3 York St. N. Y. For the history of W. J. 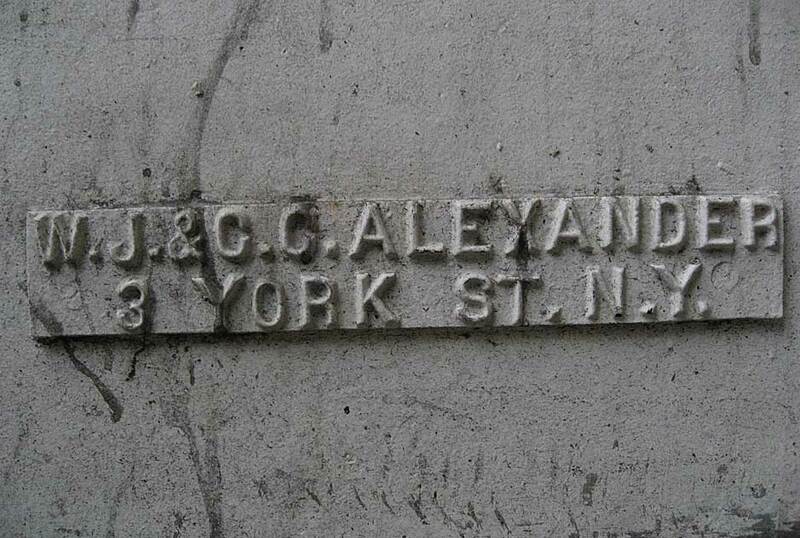 & C. C. Alexander see the Alexander manholes page.